The Law Ministry has reportedly decided to re-extend the services of three Additional Judges of the Gauhati High Court, out of the 22 Additional Judges of various High Courts set to retire in the next two months. The move comes as a measure in the wake of the impending Supreme Court decision on the Constitutional validity of the National Judicial Appointments Commission. As per a TOI Report, the three Additional Judges were on extension after May where their two-year contractual appointment had come to an end. The Government had also extended the tenure of seven Additional Judges of the Bombay High Court. The 22 Additional Judges who are set to retire are from High Courts of Chhattisgarh, Jharkhand, Bombay, Andhra Pradesh and Calcutta. As per reports, currently, there are 4,580 vacancies of judges in district and subordinate courts which is 23% of the sanctioned strength, and in case of high courts (HCs), 371 of the 1,017 posts are vacant, that's 36% of the strength. 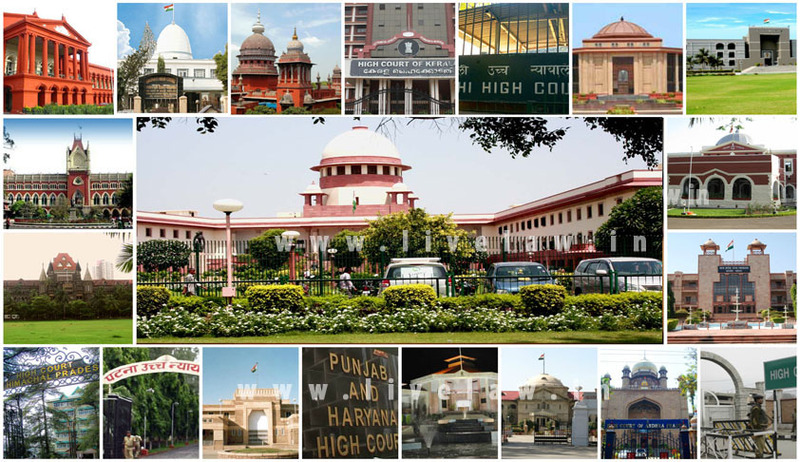 The High Courts of the country had entered the year 2015, with a total of 345 vacancies in the 24 High Courts across the country, being a clear indicator of the lack of manpower in the sentinels of justice across the country. You may read the LiveLaw story here. With the decision still pending, the dismal straits for High Courts is likely to worsen in the near future as there are already large number of vacancies in High Courts which is the main cause for backlog of cases in the country. The Supreme Court had last month reserved its judgment in the National Judicial Appointments Commission (NJAC) case and stated that the interim order would continue to be in effect till the verdict is finally given. You may read the LiveLaw story here.